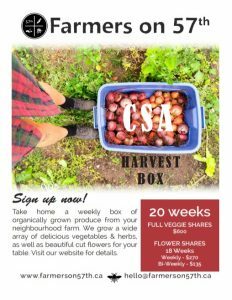 Just 4 more CSA shares available for 2018. Sign up quick! 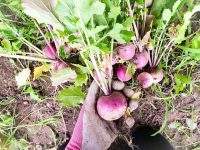 There are just 4 spaces left in our harvest box program, thanks to Friends of the Farm responding to our Call to Action. 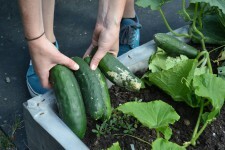 Join the CSA to round us out to a 40-strong community of agricultural supporters. Also, join our Friends of the Farm newsletter to receive regular updates or follow us on Facebook.